Majid Al Futtaim the leading shopping mall, communities, retail and leisure pioneer across the Middle East, Africa and Asia, and Bahrain Cinema Company have announced a joint venture that has introduced The IMAX Experience® to VOX Cineco at City Centre Bahrain. Opened on 1 November the new IMAX® theatre at VOX Cineco will screen Thor: Ragnarok and Justice League in their opening weeks, giving movie-lovers the chance to experience the film as the filmmakers intended it to be watched. 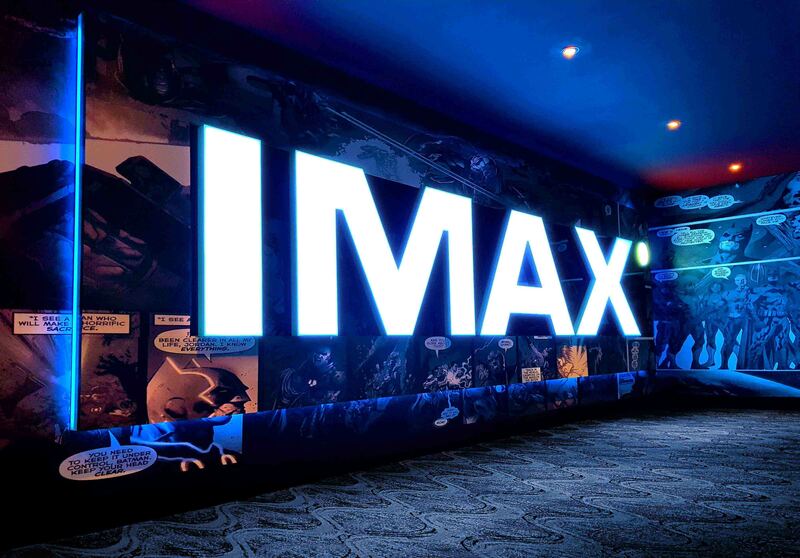 The IMAX Experience® offers audiences the latest in cinematic technology with awe-inspiring pictures and heart-pounding audio that immerses the viewer in the film. Every element in IMAX theatres is planned, designed and positioned with acute standards with two projectors running simultaneously to perfect the balance of warmth and sharpness in the image to create the most realistic movie experience. “IMAX is excited to expand our partnership with VOX Cineco through The IMAX Experience® in Bahrain. 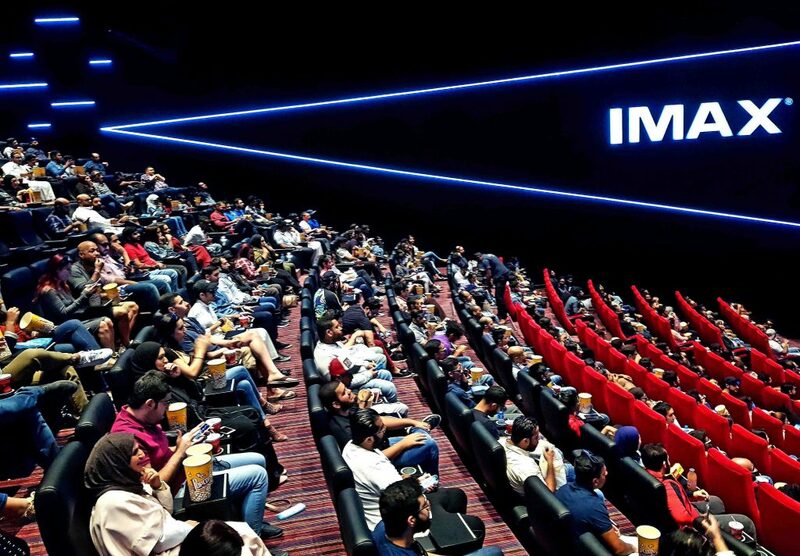 VOX Cineco shares our passion and commitment to innovation and quality and together we look forward to providing audiences in Bahrain with the world’s most immersive movie-going experience,” said John Schreiner, IMAX’s Senior Vice President, Theatre Development, Russia, CIS, Middle East and India. 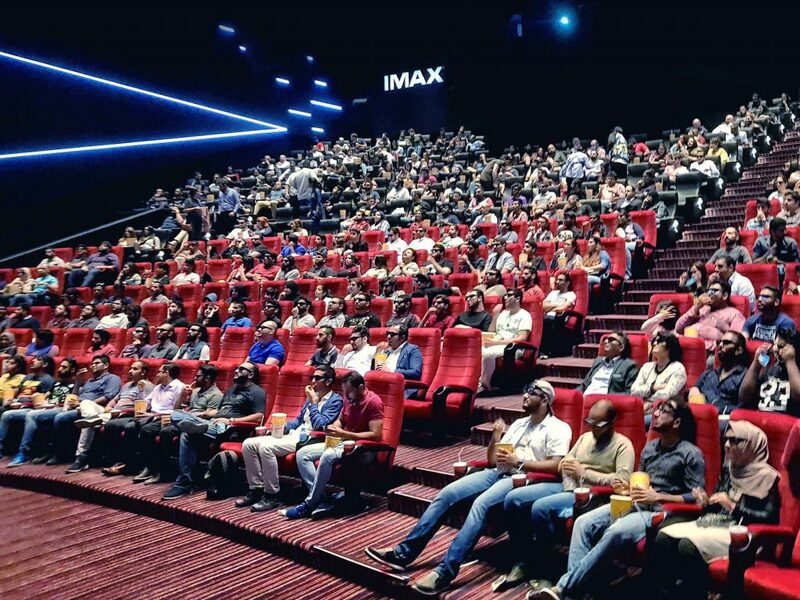 VOX Cinemas and IMAX have enjoyed a long and successful partnership and currently operates one of the top performing IMAX theatres in world at the Mall of the Emirates, Dubai.